The Soft soap dish by Zone Denmark has a soft silhouette as well as delicate surface characteristic of the designs by the Danish manufacturer. The slightly curved, oval bowl made of porcelain is finished with a silky matt Soft-Touch surface. The bathroom accessory not only pleasant to the touch but its elegant overall appearance stylishly enhances any space. 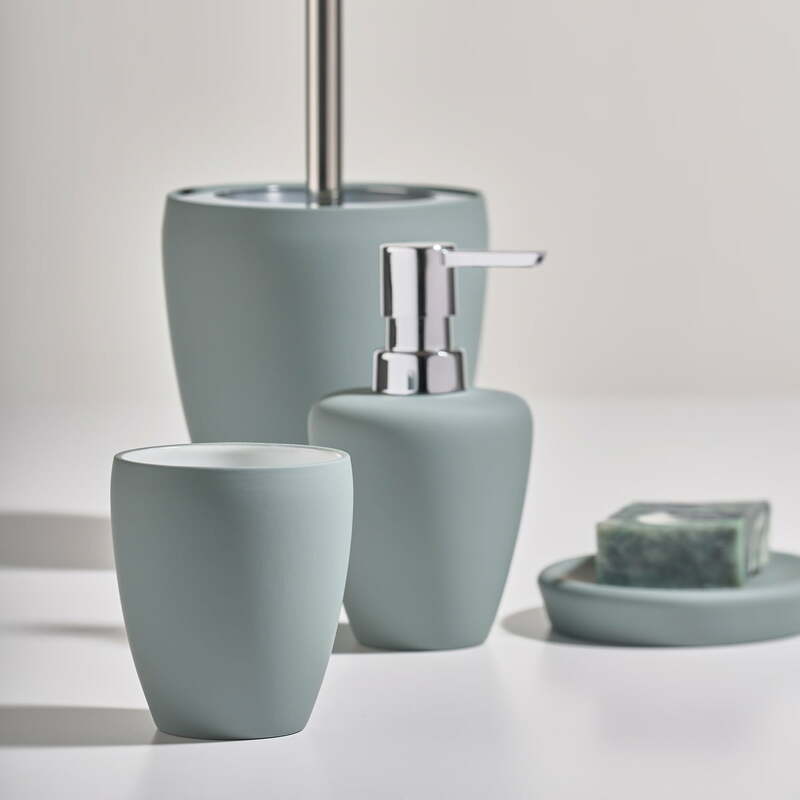 Together with other bathroom items from the Soft series, a wonderful ensemble is created, transforming the bathroom into a place of well-being. The soap dish is available in various colours. This is a great soap dish with a lovely velvety finish. It looks fantastic next to the sink and is a nice change from a liquid soap pump. Looks great with the other accessories in the Zone Denmark bathroom range. 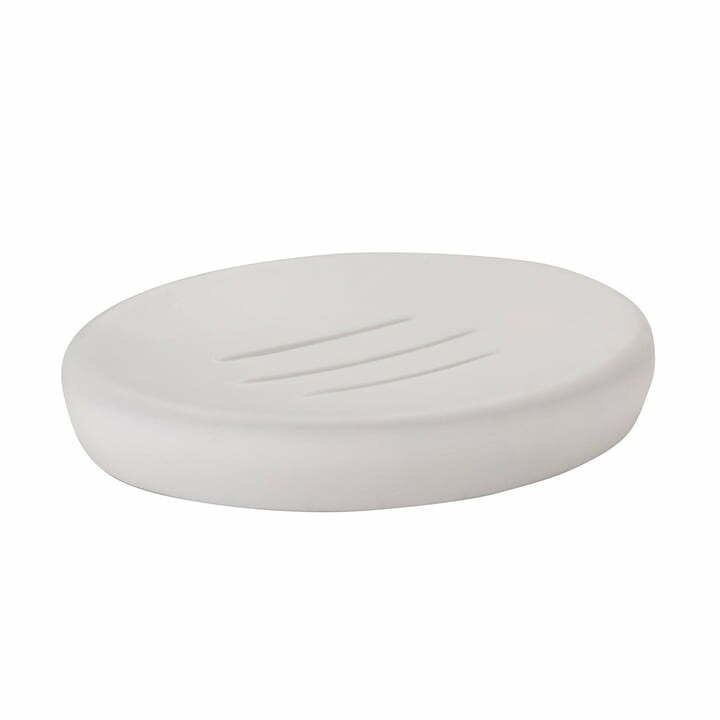 Isolated product image of the Zone Denmark - Soft soap dish. The Soft soap dish by Zone Denmark convinces with its soft silhouette, as well as the delicate soft-touch surface.